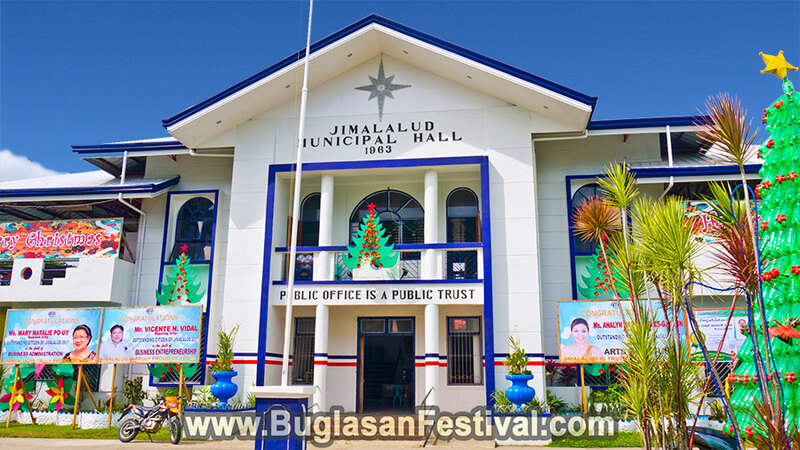 Known as the “Little Big Town“ of Negros Oriental, Jimalalud is another hidden gem of the province. It is blessed with both the marine and agriculture resources. 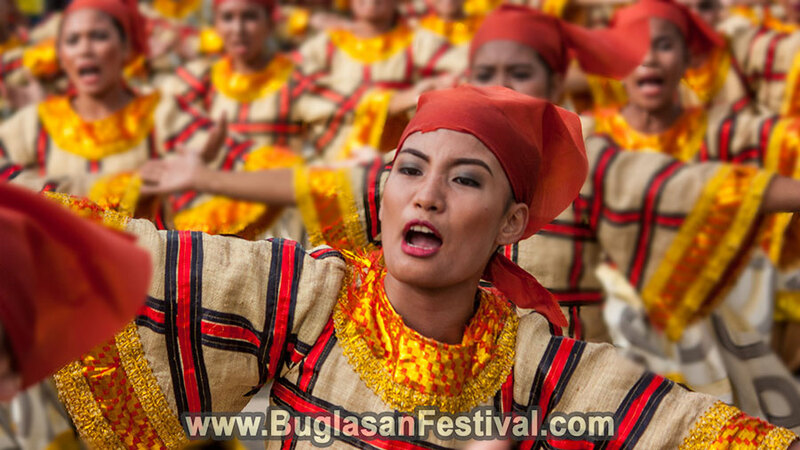 The town celebrates their thanksgiving every January in the name of their patron saint, Sto. Niño or Child Jesus. 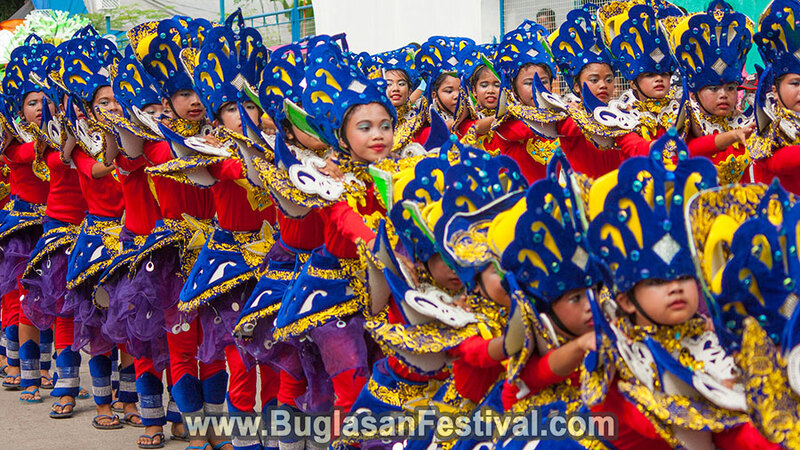 It was not until 1797 when the area was founded and was part of a bigger municipality called Tayasan. In 1910 it became from a barrio to its own and independent municipality. During the invasion of the Spaniards, many conquerors ventured the different areas of the province. One of the foreign soldier asked the name of the place but the locals though they were asking the name of the pointed tree. From then on, the place was called “Hambabalud” but as time goes by, the tongue twisted making Jimalalud was easier to pronounce. 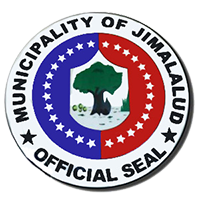 Jimalalud is a 3-hour drive from the municipality of Dumaguete City via a bus. Air-conditioned bus rides costs only Php 145 while non-air-conditioned bus rides cost about Php 130. The ride will pass about 99 kilometers of the National Road of Negros Oriental. A van for hire or v-hire will take you to your destination for only Php 110 and will take only 2 and a half hours of travelling time. Blessed with nature’s wonder, there are only a few but visit worth places in Jimalaud. 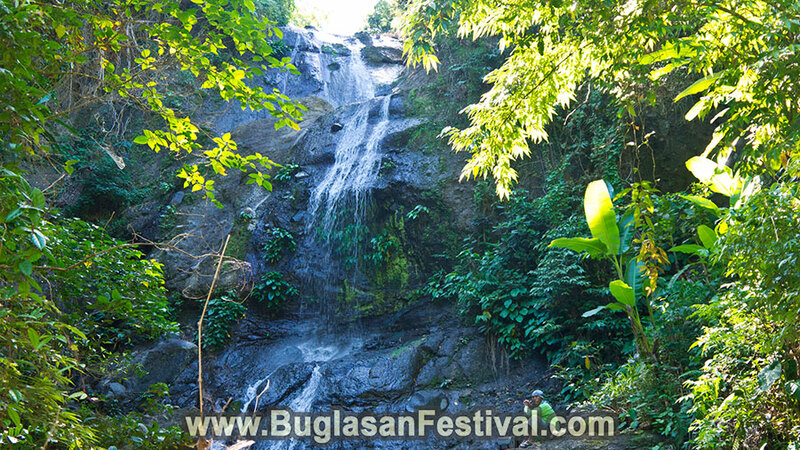 These includes the Kanggaris Falls, Kantulalak Rice Field andthe Hambabalud Boulevard. 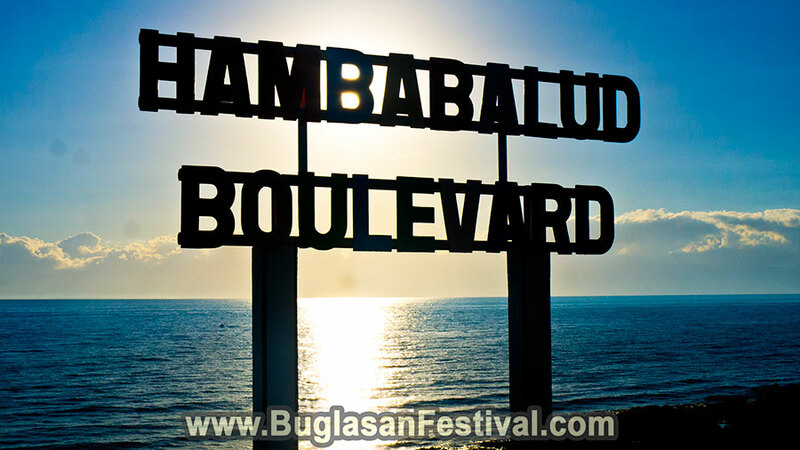 The annual celebration of the Hambabalud Festival in Jimalalud is one of the most noticeable tourist attraction there is in town! 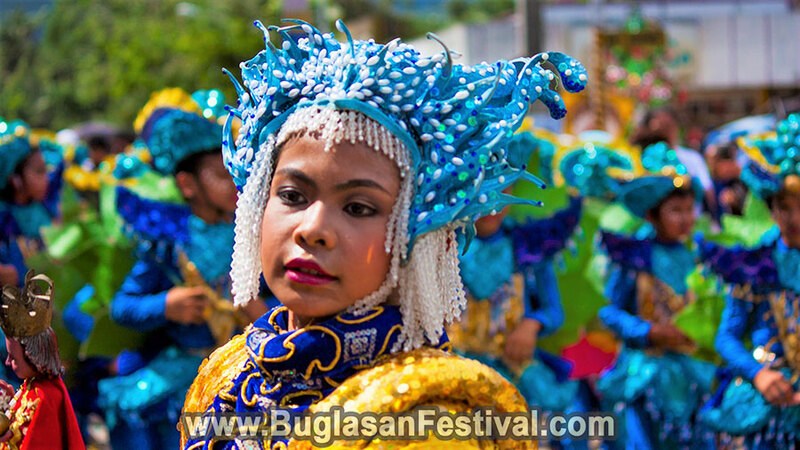 It is also called as the Sinulog sa Jimalalud which is held annually on the month of January. 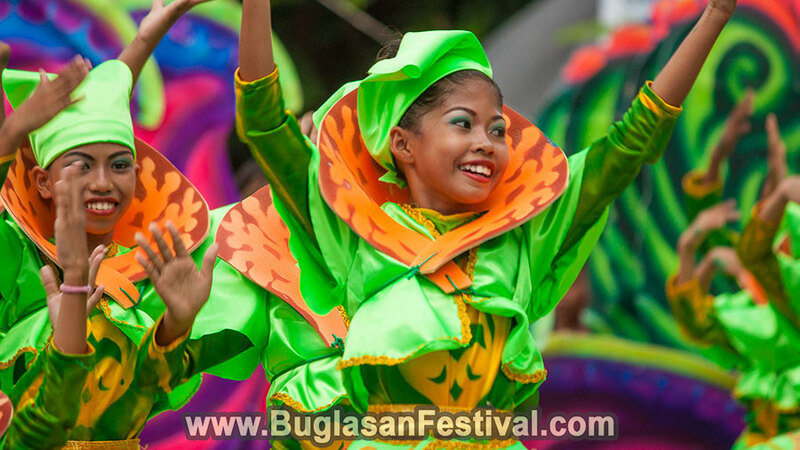 With colorful and vibrant festival costumes and floats, the Hambabalud Festival is one event one should not miss while visiting the northern part f Negros Oriental.